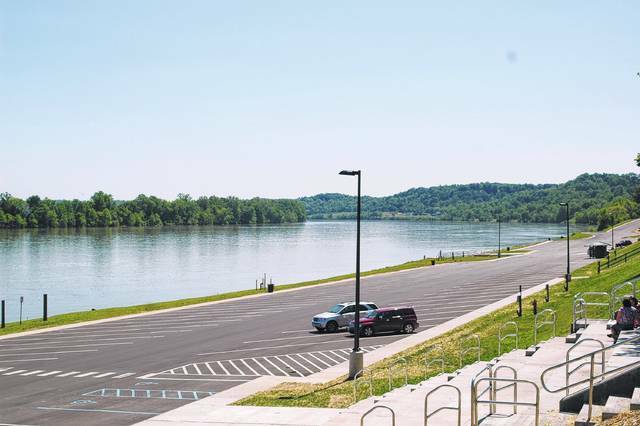 Gallipolis City Park will once again host anglers from across the region in search of the biggest bass the Ohio River has to offer. OHIO VALLEY — The American Bass Anglers Tournament Trail is set to return to Gallipolis. The ABA Trail offers amateur anglers a chance to compete on a national trail and earn points towards the national tournament, which puts the 500 best anglers in the country in competition. The tournament on the Ohio River is an individual draw, so even though two fisherman may share a boat, they are still in competition against each other. This tournament is one of the only southern qualifying tournaments in the ABA for the Ohio Central Division, drawing anglers from across the state as well as eager locals wanting to compete. The ultimate goal for anglers in the ABA is the national tournament, which will draw 500 of the best anglers. Winners in various categories at that tournament win brand new Triton bass boats and the top twenty percent of the field. “What’s nice about the river is, anglers are not limited to the Gallipolis pool. They can lock up the Kanawha or up river, but if they’re late that’s on them. What’s nice is you have so many miles of water to fish and you have largemouth, smallmouth, and spotted bass down there, so you get a variety of fish,” said Davis. This is the only tournament in the Ohio Central Division that is held on a Sunday, due to the reception that GCCVB holds on Saturday evening for the anglers and tournament organizers. Anybody is eligible for the tournament, however they must register as an ABA member and the tournament, both of which can be done by visiting americanbassanglers.com. Fishing starts at sunrise (5:45 a.m.) on June 24, with weigh in at 2:15 p.m.